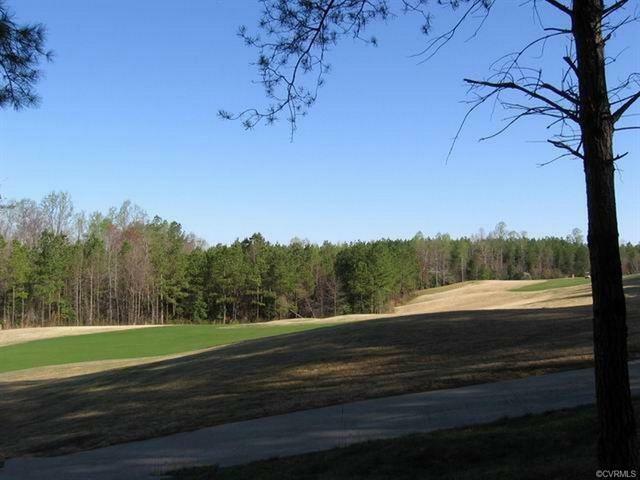 11616 Kings Pond Drive, Providence Forge, VA 23140 (#1827435) :: Abbitt Realty Co.
Don't miss this rare opportunity to STEAL one of the nicest GOLF COURSE LOTS in Brickshire! 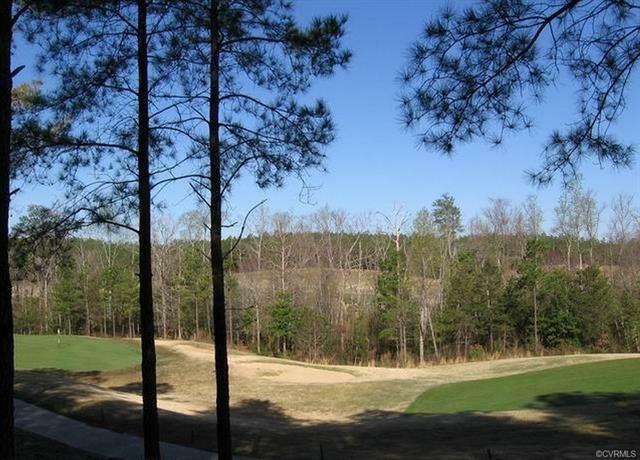 This large .6 acre private lot has amazing views of the fairway and green of the challenging 3rd hole at Brickshire. 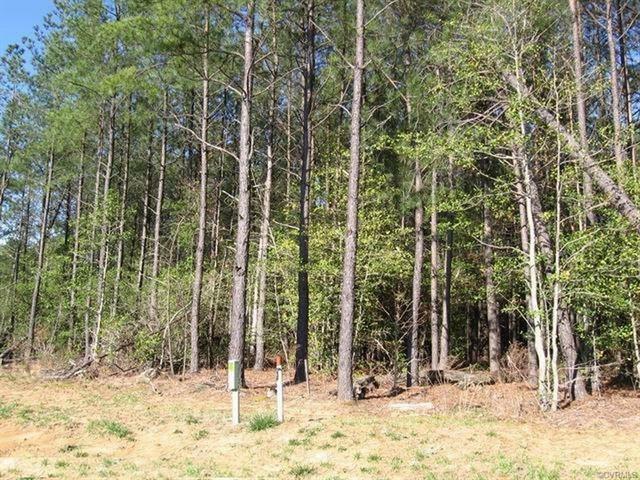 Originally purchased for $135K, this fantastic lot is being sold for a fraction of the original purchase price. The seller's loss is YOUR GAIN! You simply can't beat this AMAZING VALUE. A gentle slope from front to back makes this a perfect lot for a walk-out basement. Lovely, mature trees for maximum privacy. 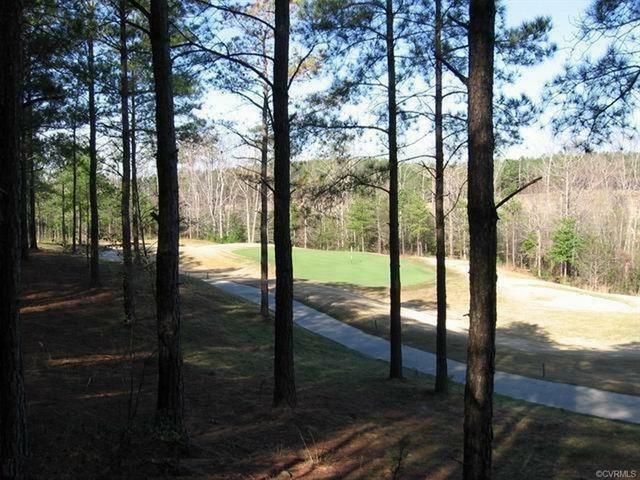 Golf Digest has rated the Curtis Strange course as 4.5 stars. Enjoy the many amenities that Brickshire has to offer including pool, tennis courts, clubhouse, exercise facility, walking trails and more. Easy access to I64 and just minutes from downtown Richmond and Williamsburg.